Hi. My name is Denis. 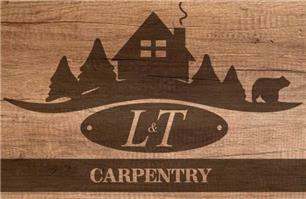 We are experienced joiners as we have been in the carpentry industry for over 9 years. The sort of work we done in the past involved first and second fix carpentry, bespoke built in wardrobes and bedroom units, extensions, roofing, kitchen fittings. We always make sure that we deliver high quality work at competitive quotes. We do the job in a professional manner, neat and tidy. I always make sure that I deliver more than the customer is expecting so do not hesitate to contact me at any time.